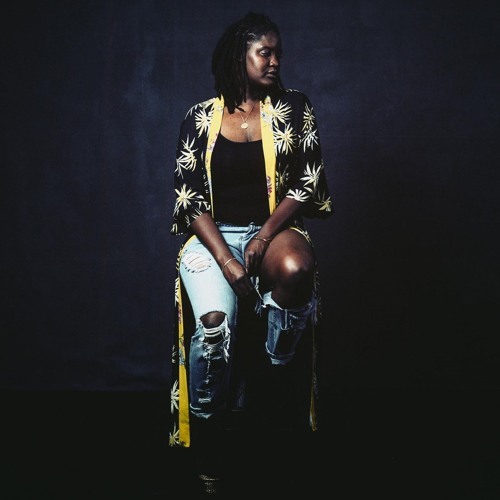 Featured Song: Kamilah – So Long (feat. Sho). Kamilah is up next. A Bahamas native now based in Brooklyn whose crooning vocals are as powerful as they are nuanced, the fledgling artist is a unique talent to be sure. Her command over, and range within, her vocals are as evident as ever in this debut single release, “So Long,” made in collaboration with co-producer and friend Sho Ishikura. The track blends chilling soul elements with crisp synths and production to produce a uniquely special track.